Frank Darabont (b. 1959) is a Hungarian-American film director, screenwriter and producer who has been nominated for three Academy Awards and a Golden Globe. 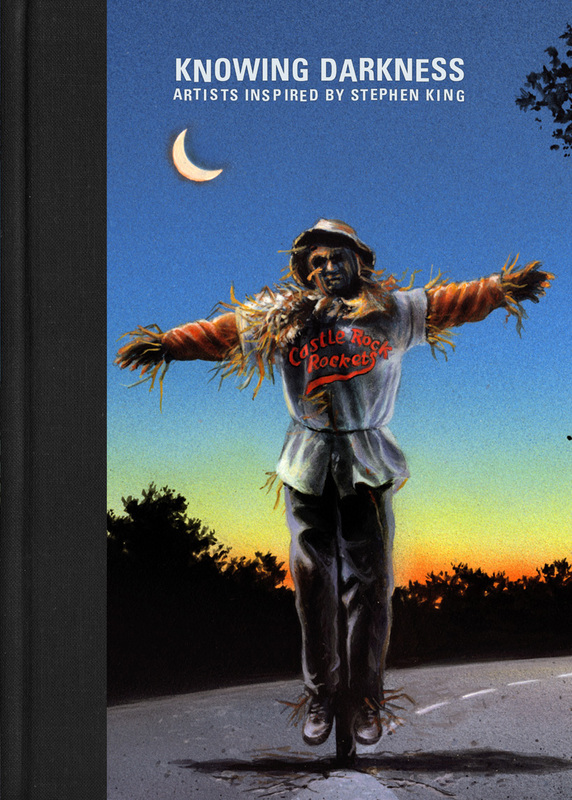 He has directed the films The Shawshank Redemption, The Green Mile, and The Mist, all based on stories by Stephen King. Darabont was born in a refugee camp in 1959 in Montbéliard, Doubs, France. His parents fled Hungary after the 1956 Hungarian Revolution. When he was still an infant, his family moved to the United States. 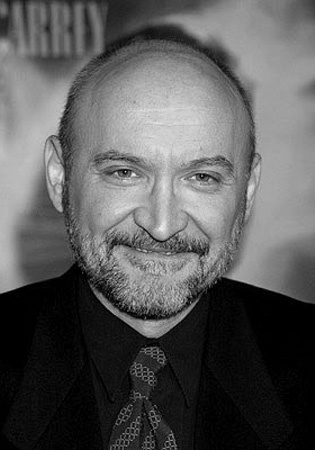 Prior to his directing career, Darabont was a successful screenwriter with work on genre films that included A Nightmare on Elm Street 3: Dream Warriors and The Fly II.